High Quality, low maintenance machines. Easy to use & service - Global recognised Brands. 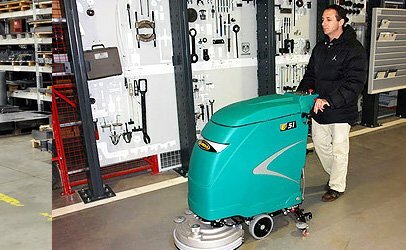 ASC (Australian Sweeper Corporation Pty Ltd) is Australia’s leading industrial and commercial floor cleaning equipment company. With over 28 years of cleaning experience, ASC leads the way with our comprehensive range of professional floor sweepers and scrubbers suited to all industries in Australia and New Zealand. Our industrial and commercial sweeper and scrubber machines are sourced and tested for effective cleaning performance and lasting quality and backed by our industry-leading warranties. 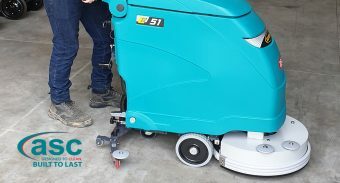 ASC offers an industry-leading range of commercial floor scrubbers, designed for toughness and superior cleaning performance on all sized surfaces. 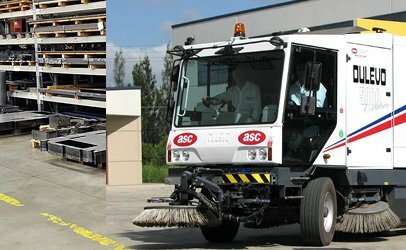 ASC offers a comprehensive range of compact ride on sweepers to large street sweepers. 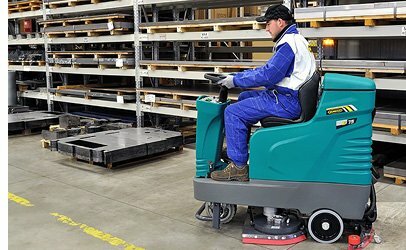 ASC offers a full range of exceptional industrial floor scrubber cleaning machines, proven for toughness and cleaning performance. ASC road and street cleaning sweepers effectively clean the largest areas with optimal dust control. 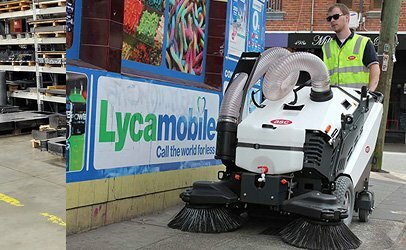 Our extensive range includes oversized heavy duty industrial sweepers and scrubbers, motorised electric sweepers and scrubbers, street sweepers, scrubber driers, floor cleaning machines, and a large selection of small push behind manual sweepers. We also offer different fuel choices such as LPG, CNG (compressed natural gas), diesel power and an alternative traction battery. 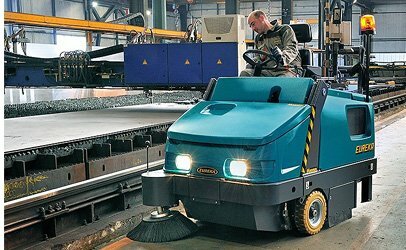 ASC imports and sells leading international sweeping and scrubbing equipment, including Eureka, Dulevo International and Mach Line. 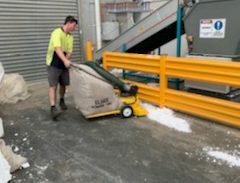 Offering the widest range of high quality cleaning brands for all industries, ASC brings the best, globally available sweeper and scrubber machine technologies to every commercial and industrial sector in Australia. Not restricted to one brand or manufacturer; we are able to offer the world’s best floor cleaning machines to suit every client’s needs. 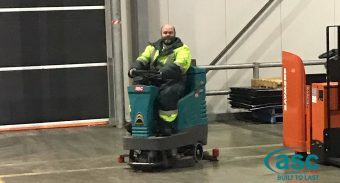 ASC not only leads the way in supplying new sweepers and scrubbers but also by providing nationwide 24 hour support, advice and service to our valued customers. For your cleaning request ! Australia's leading supplier of industrial sweepers and scrubbers for Australian Industries. 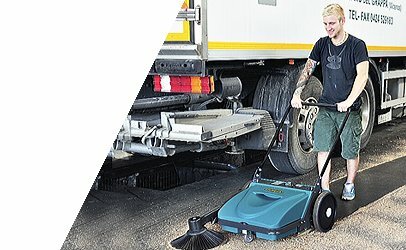 Australia's premier sweeper and scrubber company. with industrial floor cleaning equipment. 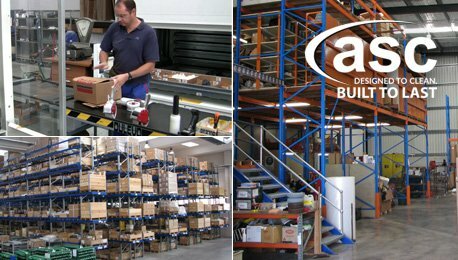 AHG is Australia’s largest cold store logistics Company. Many people know them by the name of Scott’s Refrigeration.